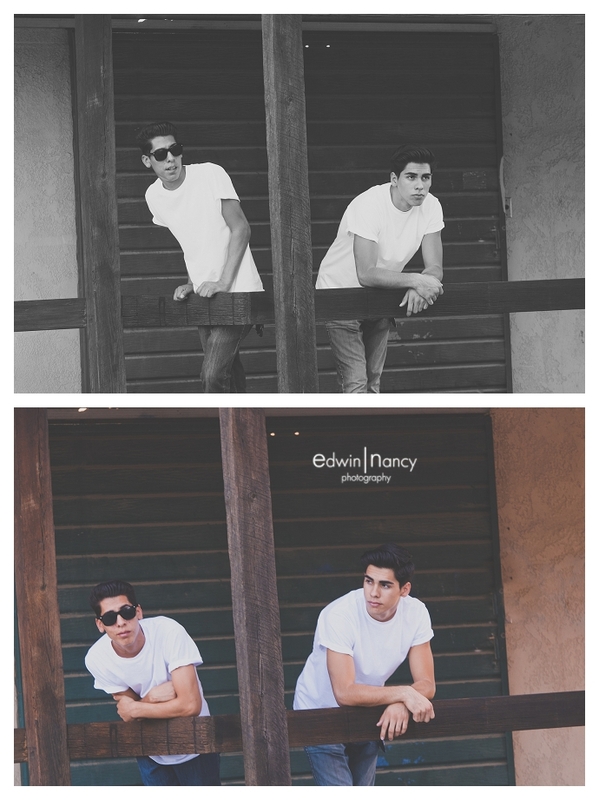 Double the beauty, double the fun, double the trouble. 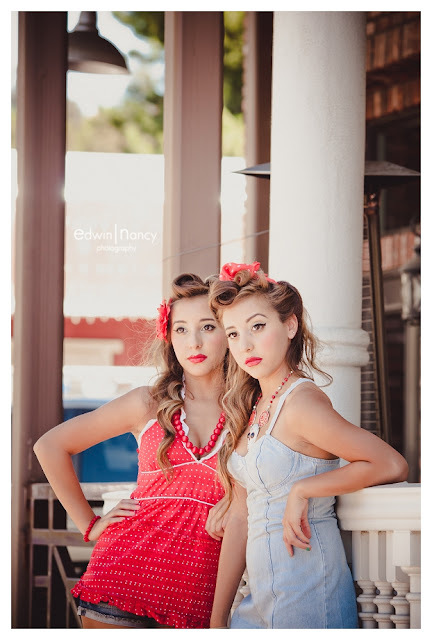 This is the best way to describe Melissa and Miranda. 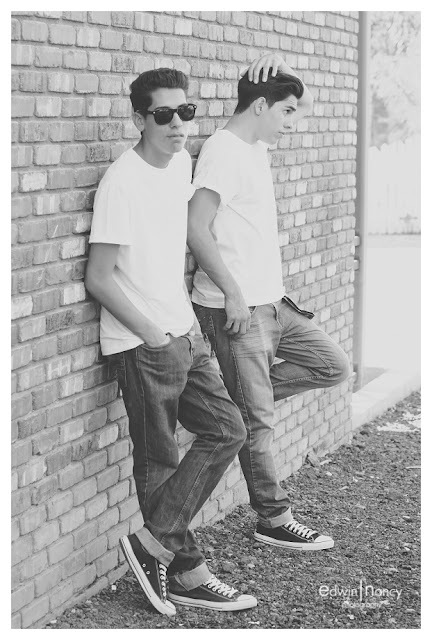 These twins from Corona can definitely make your day shine. 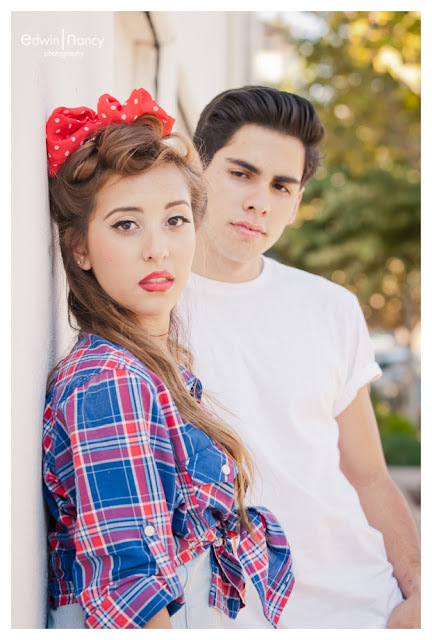 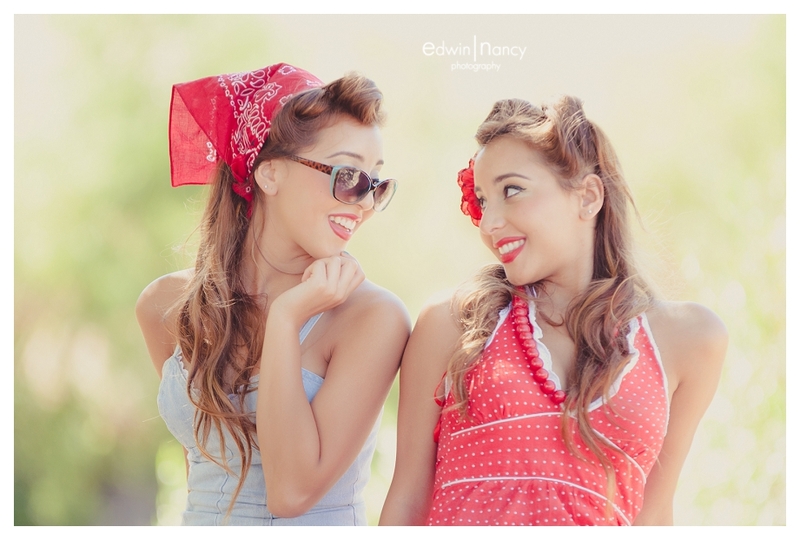 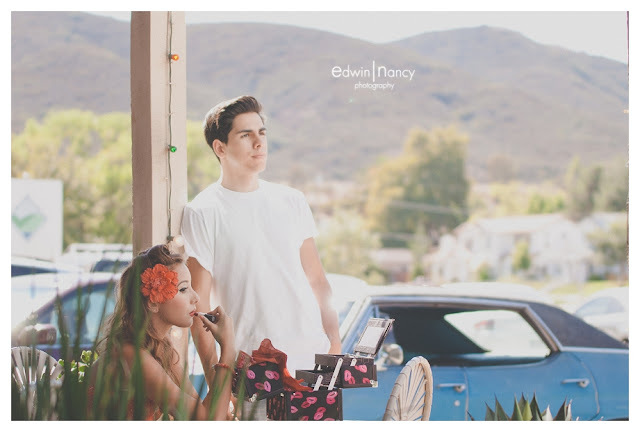 We recently took a trip out to the Inland Empire for a vintage themed senior portrait session with the twins and their friends. 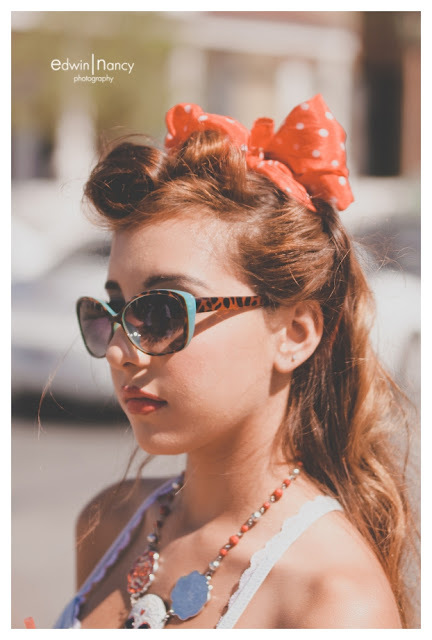 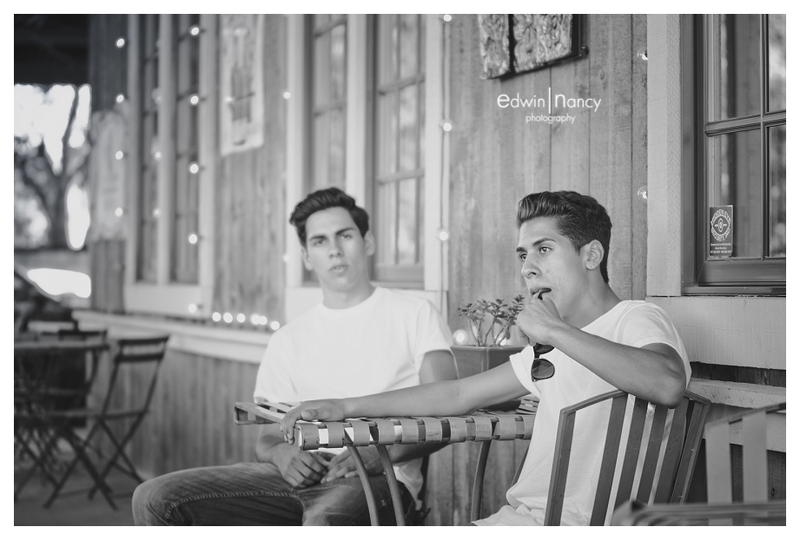 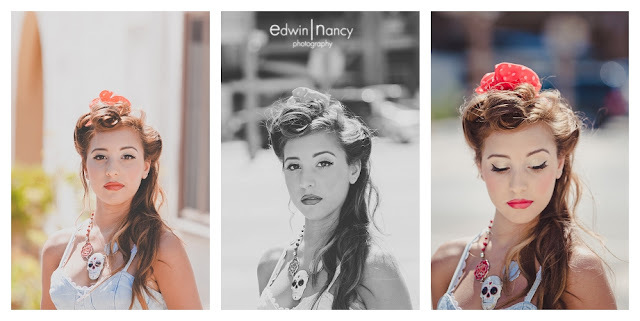 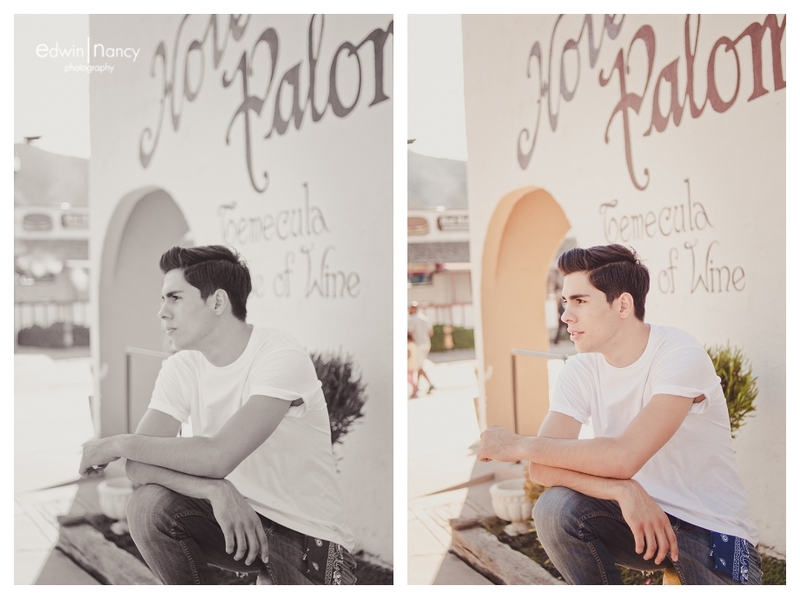 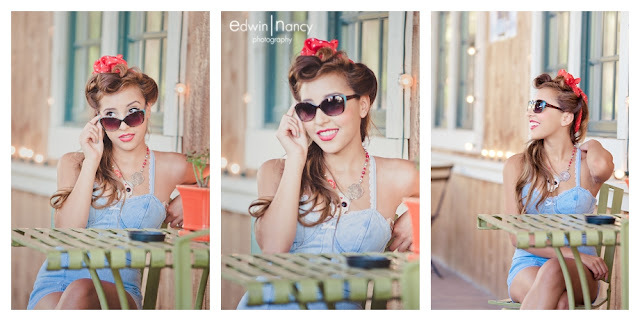 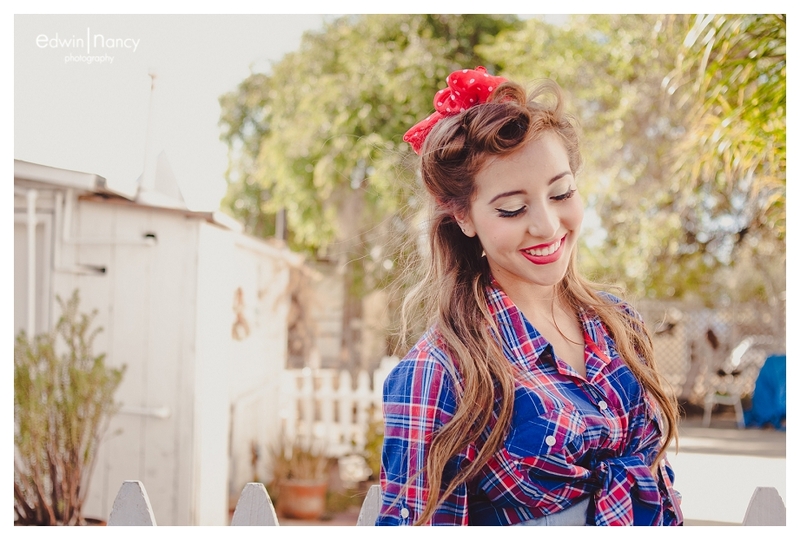 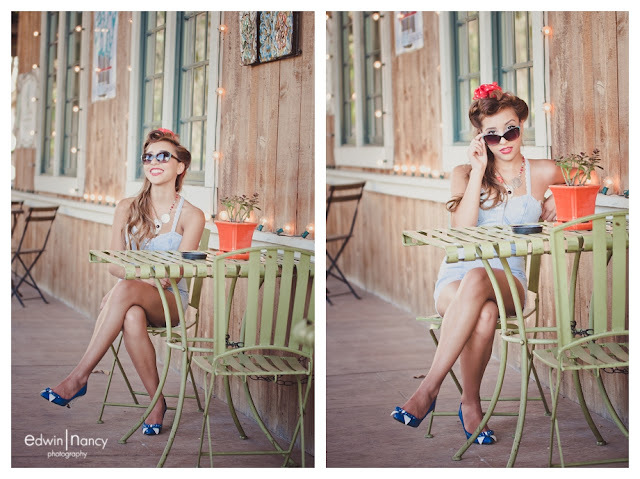 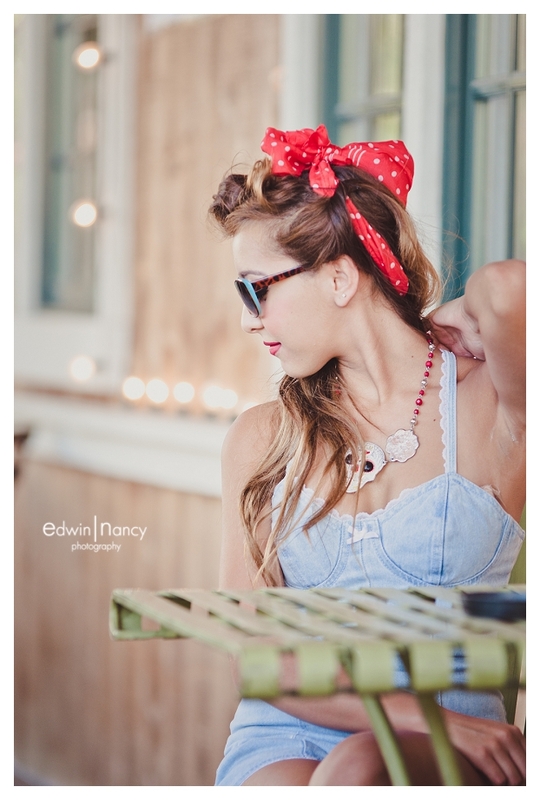 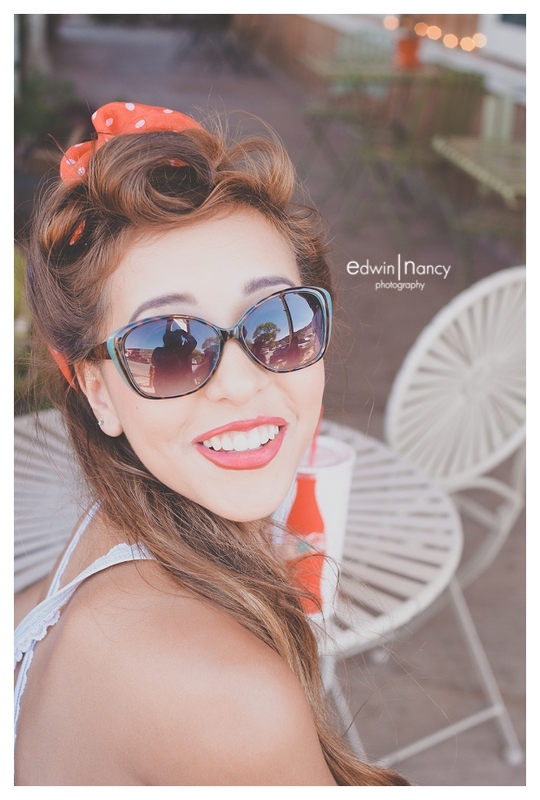 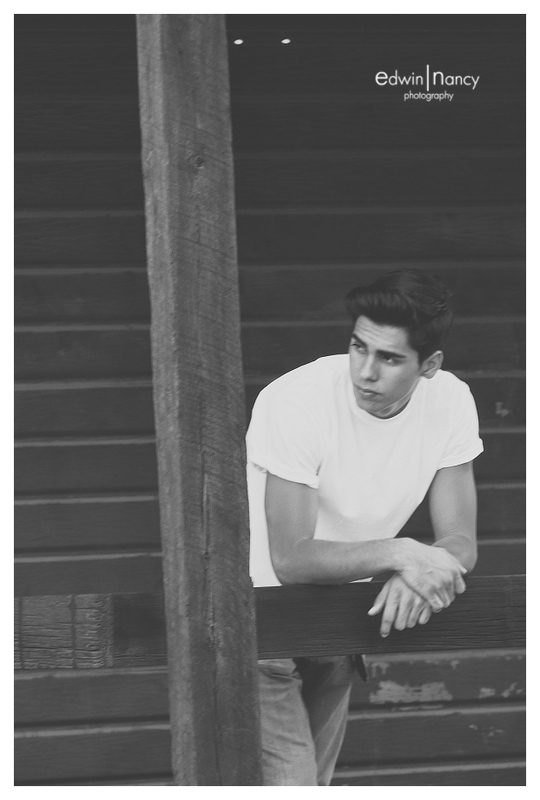 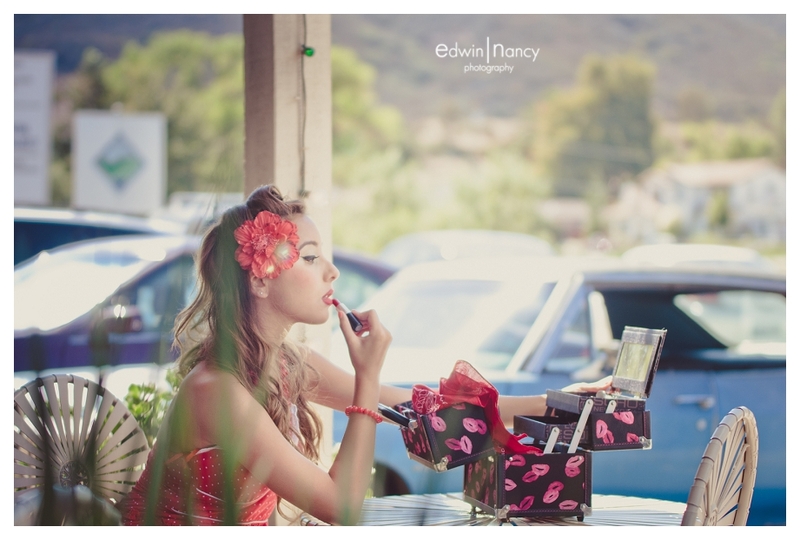 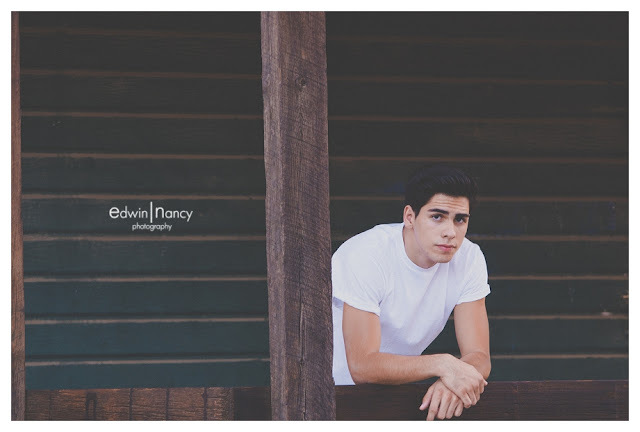 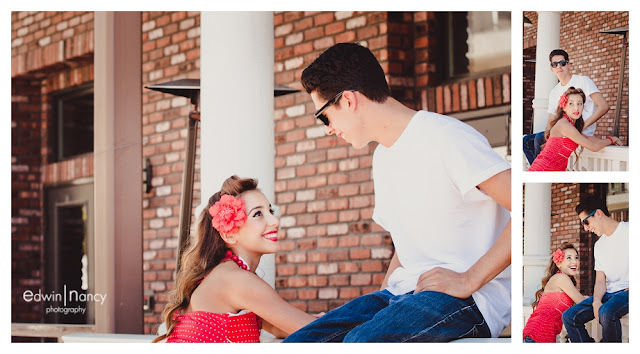 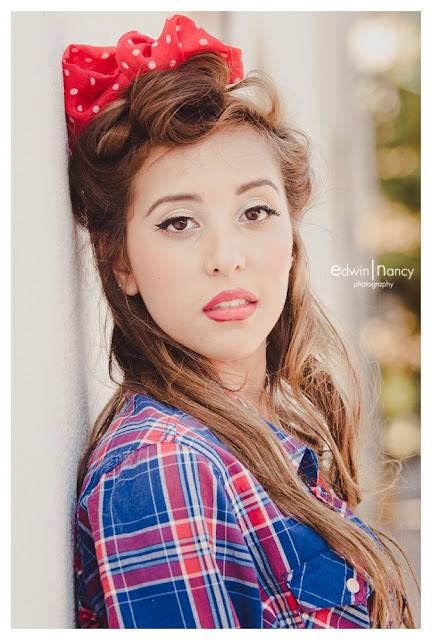 We had a fun time in old town Temecula which was a perfect setting for our senior portraits. 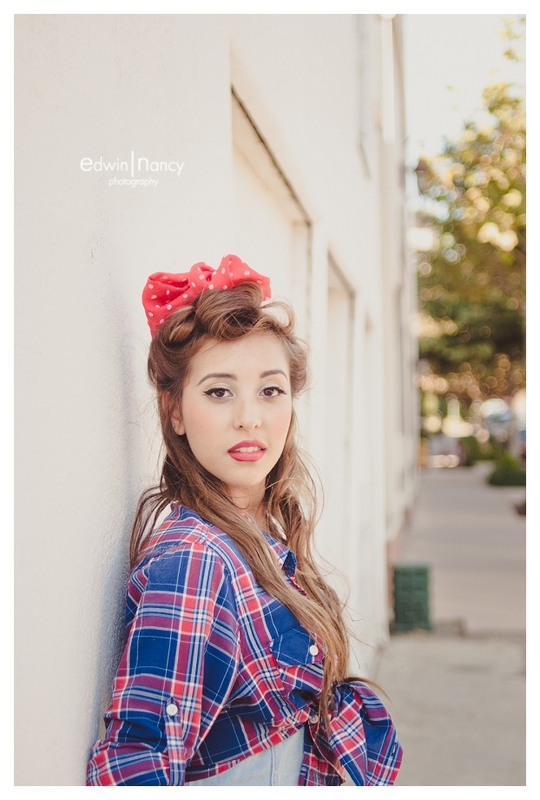 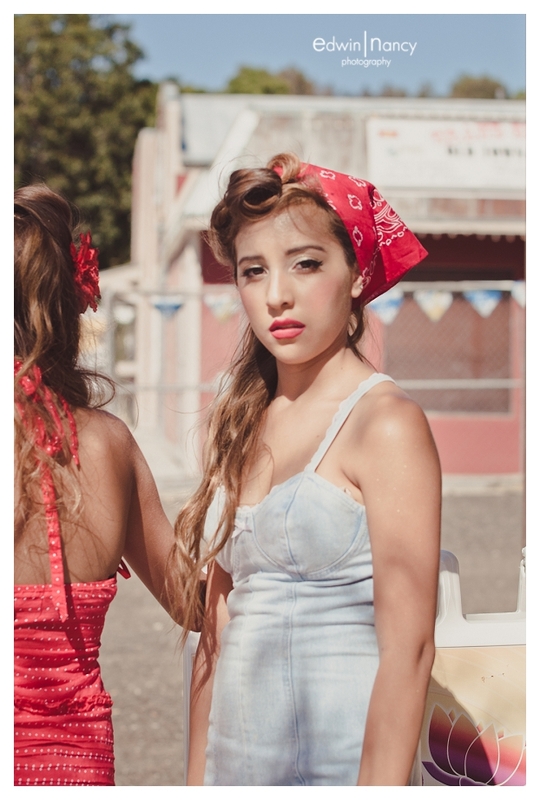 We would like to Thank Cecy Toledo For doing the Hair and Makeup and Styling!